Clarksville Water Sports is a full service facility located near the beautiful 50,000 acre John H. Kerr Reservoir on Buggs Island Lake in Clarksville, VA. We are an authorized service center for Yamaha and Suzuki engines. Bring luxury, style and all-out performance to your next relaxing day on the water. 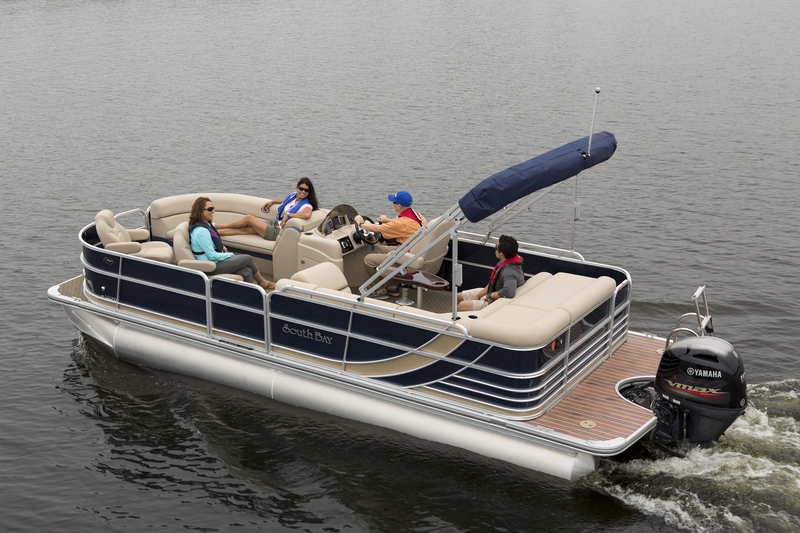 Top-quality materials like weather- and fade-resistant vinyls and flooring adorn these colorful pontoon boats. You’ll find a combination of colors sure to please. Since 1988 South Bay pontoons has built a reputation for boats designed and engineered to provide their customers with more luxury, more performance and more value. Quality-driven construction and strict attention to details get their customers out onto the water for days, months and years of total enjoyment. 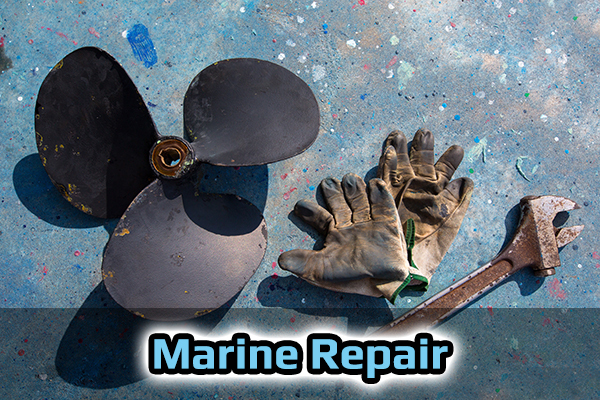 Our professional service department offers cleaning, repairs, and regular maintenance to meet all of your boating needs. We’ve been in business since November of 2005 and our master technician has over 25 years of experience with boat repairs of all kinds. 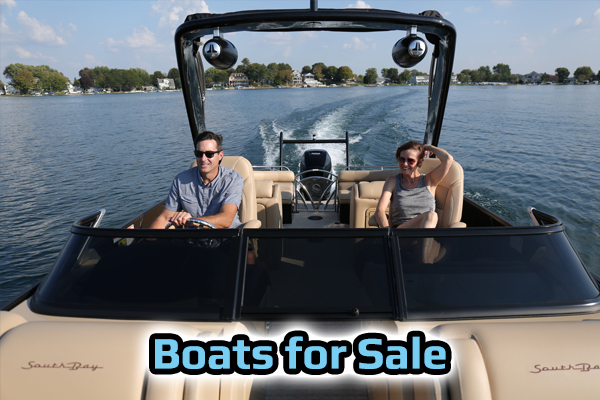 Whether you are buying a new boat or used boat or want to sell your boat, our experienced sales staff is here to help. We are a full line Yamaha dealer selling new Yamaha outboard motors and genuine Yamaha parts. 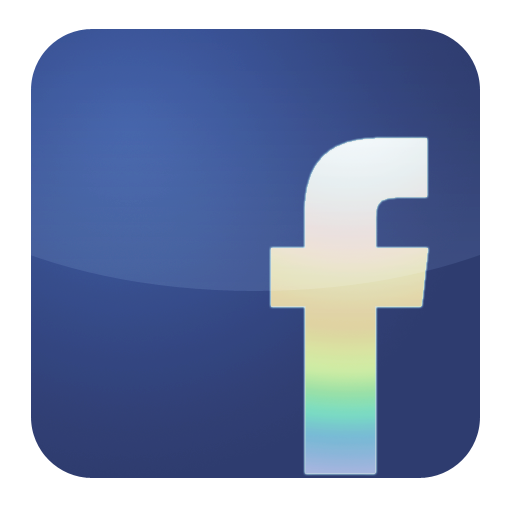 We are also an authorized Suzuki dealer. If you are in the market for a pontoon or tritoon boat trailer we are a Load Rite and Road King trailer dealer. Need a ride down to the dock? We sell Yamaha golf carts, new and used. Check out our current selection of used golf carts or ask about the new Yamaha Drive2 PTV. Clarksville Marine Rentals offers rental boats, kayaks and paddleboards at the ramp in Occoneechee State Park. 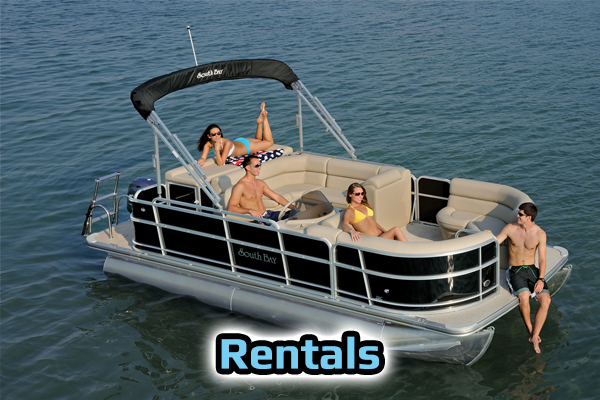 Rent a boat for a full day or for the week, and enjoy all the lake has to offer without having to worry about maintaining your own boat! Call us at 434-374-2755 or 374-2525 to make arrangements. If you need to store your boat we are the place. Offering two sizes of storage bays, affordable prices and a convenient, secure location why go anywhere else?